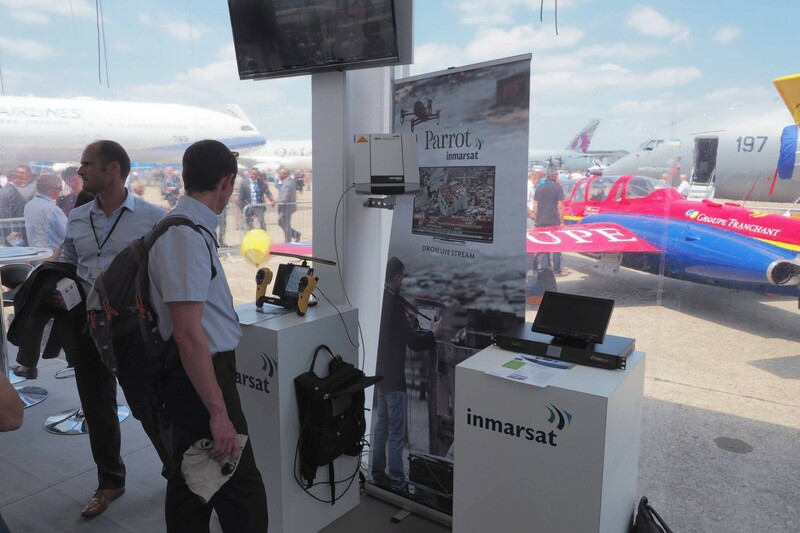 The Quicklink HEVC Midi Backpack has been used recently to demonstrate high-quality H.265/HEVC aerial footage with the Parrot Bebop drone at the Paris Air Show in France. 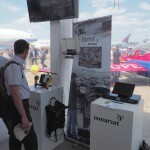 The 51st show took place at the Le Bourget Parc des Expositions from 15 to 21 June 2015, and brought together all the players in this global industry around the latest technological innovations. The Parrot Bebop drone was demonstrated to show its capability of broadcasting live high definition video. 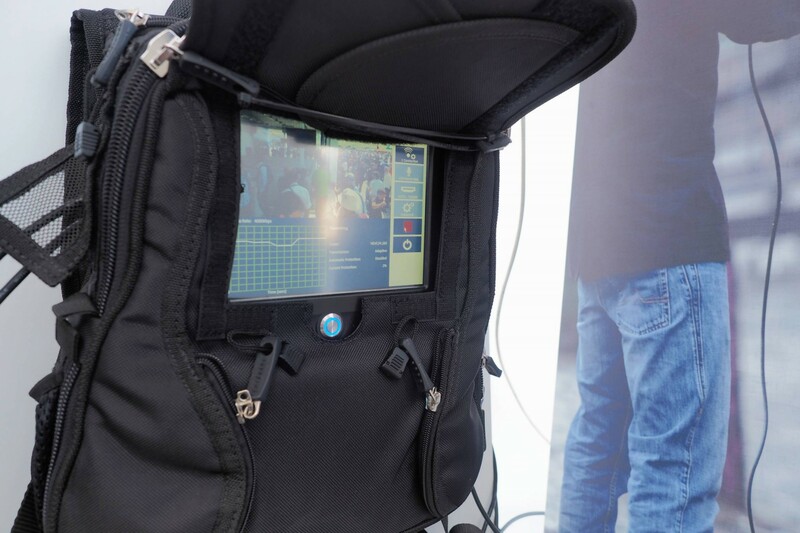 The video was encoded with the H.265 / HEVC Midi Backpack, transmitted via the Inmarsat BGAN HDR service. 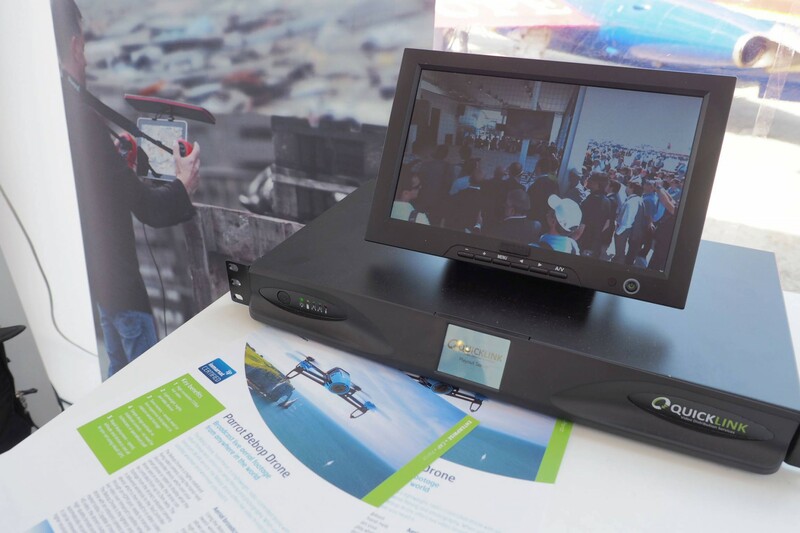 The video and audio output was then decoded by the Quicklink standard playout server solution. 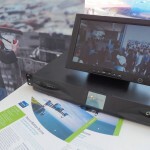 This demonstration successfully showed the unique and high quality footage that can be transmitted in aerial situations. 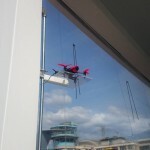 For more information about live drone broadcasting, click the link below to see the video from Parrot. Founded in 1994 by Henri Seydoux, Parrot creates, develops and markets advanced technology wireless products for consumers and professionals. Automotive: With the most extensive range of hands-free communication and infotainment systems for vehicles on the market. 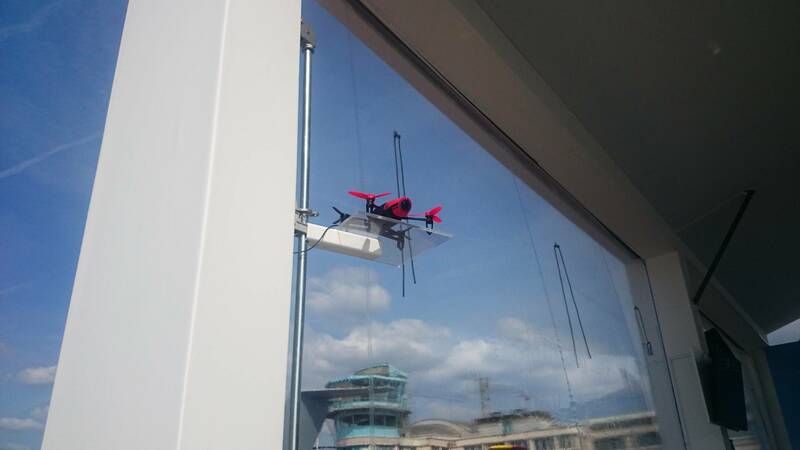 Civil drones: With leisure quadricopters and solutions for professional use. Connected objects: With a focus in audio and gardening. 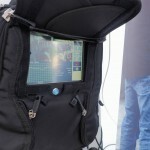 Headquartered in Paris, Parrot currently employs more than 900 people worldwide and generates the majority of its sales overseas.